Whitney Q raps….or does she? Whitney Q discovered an app. it is not quite so new but it is certainly fun! Check out the video below as this may be the start of Whitney Q’s rapping career! 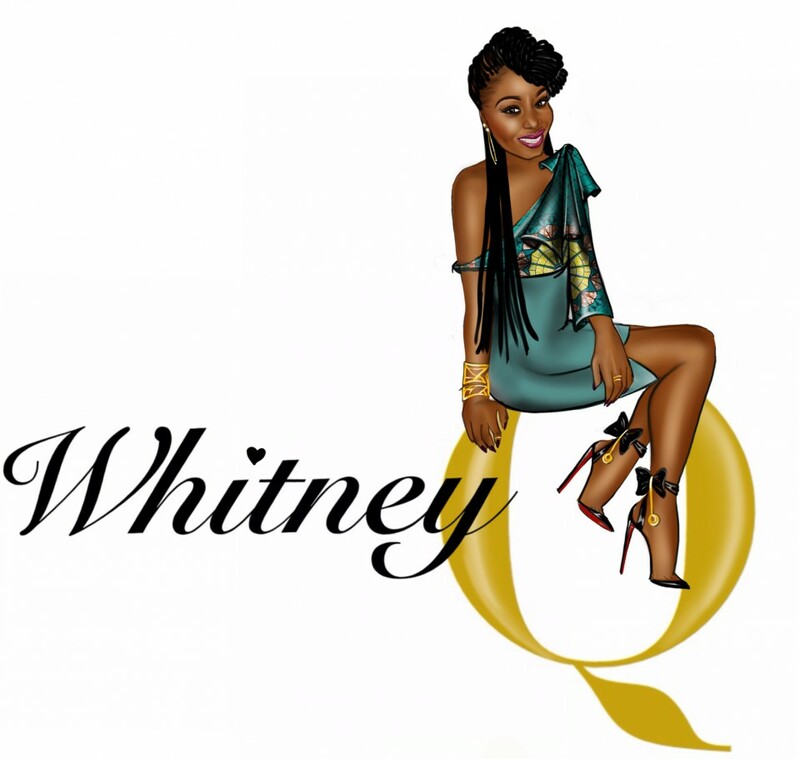 Prev Post: Whitney Q releases a studio album?